This hair is great!!! 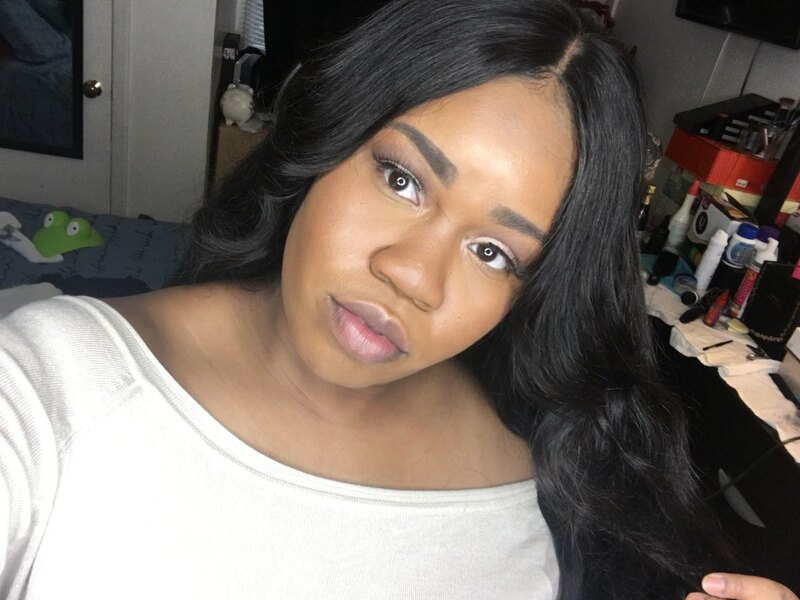 This is my first time trying this hair and I give it 5 stars! Its so soft and no shedding! I will definitely be buying this hair more often! this hair is soooooooo good! No shedding, I dyed it & the color turned out so pretty! I will definitely be buying my hair from here again! 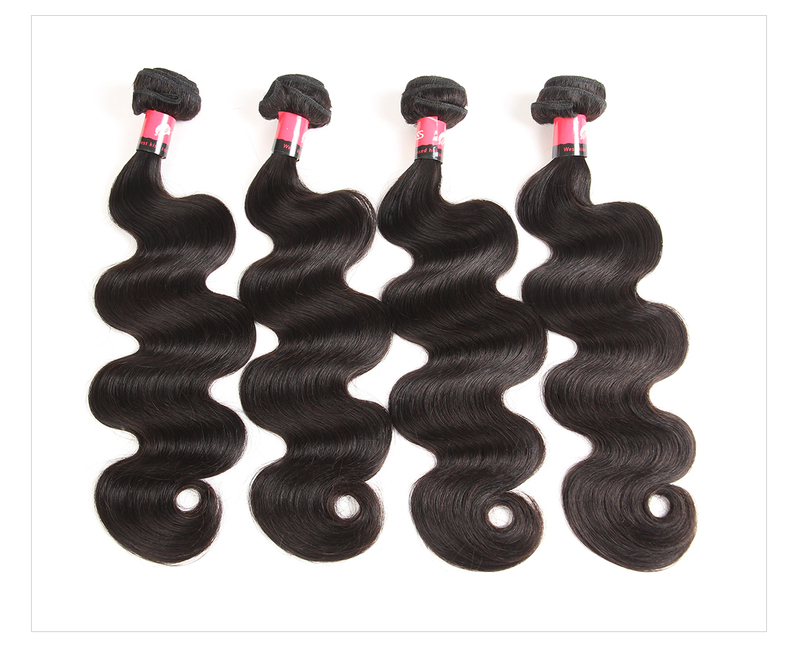 Hair is soft and silky the closure is full so are the bundles. 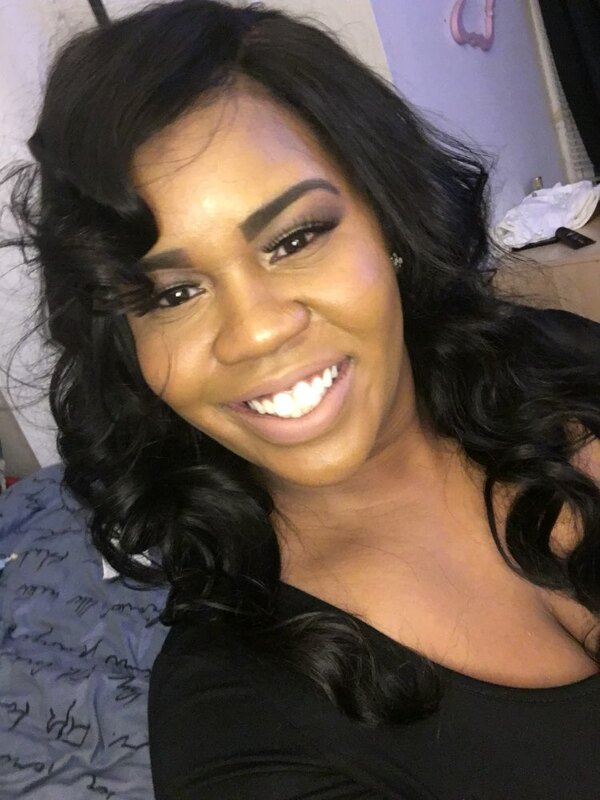 What i loved the fact that one of my free gifts were flexi rod. Communication with them was good as well keeping me updated with my order. I love this hair!!! It’s so soft & it’s the real deal. 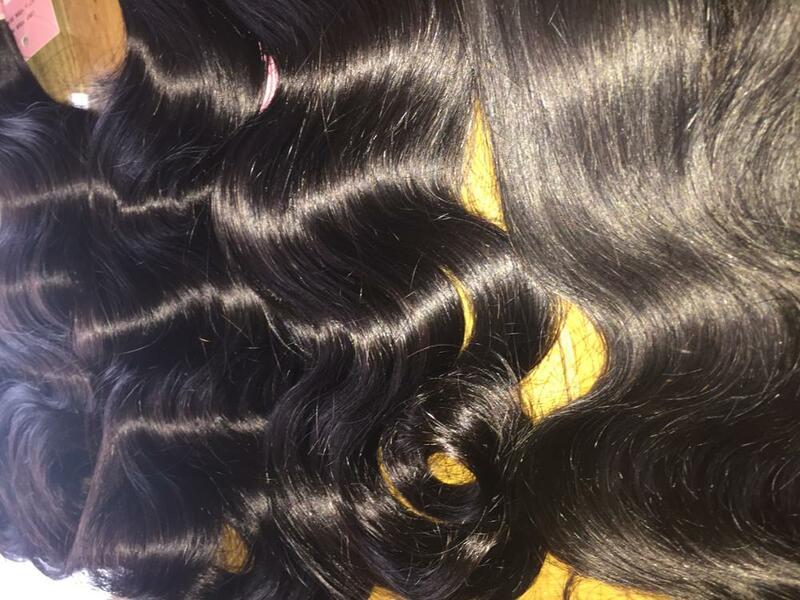 I will only get my bundles from here.Finished the unit & I am so pleased with the quality. I love the hair so far...Very soft. Only been in for a week. No tangling.So far so good. Even more beautiful in person. 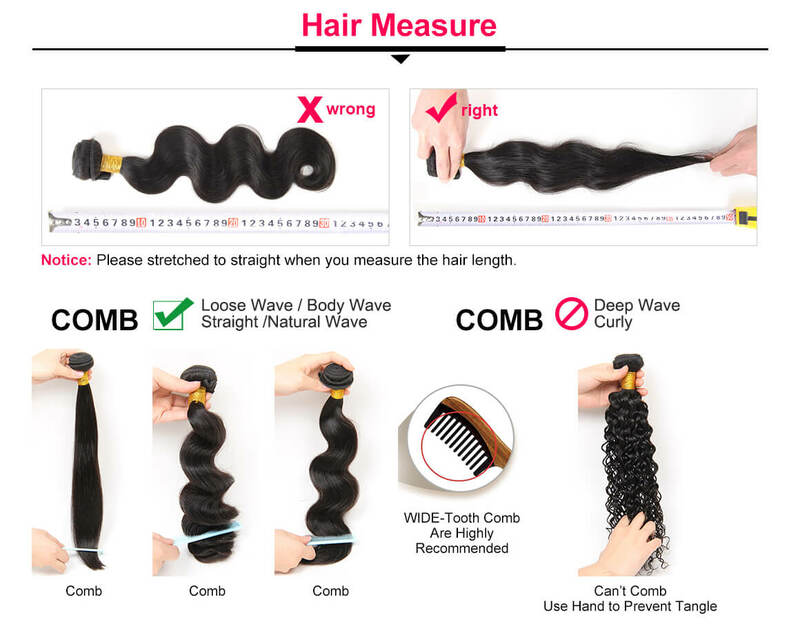 The hair is very soft and bouncy. I love love love the curl pattern! The shipping was fast! That hair is amaZing .. shipping was fast .. thank u so muuch .. i really love them . The soft . This is my 3rd time ordering from West kiss! They never disappoint! Nice! Extremely good hair! 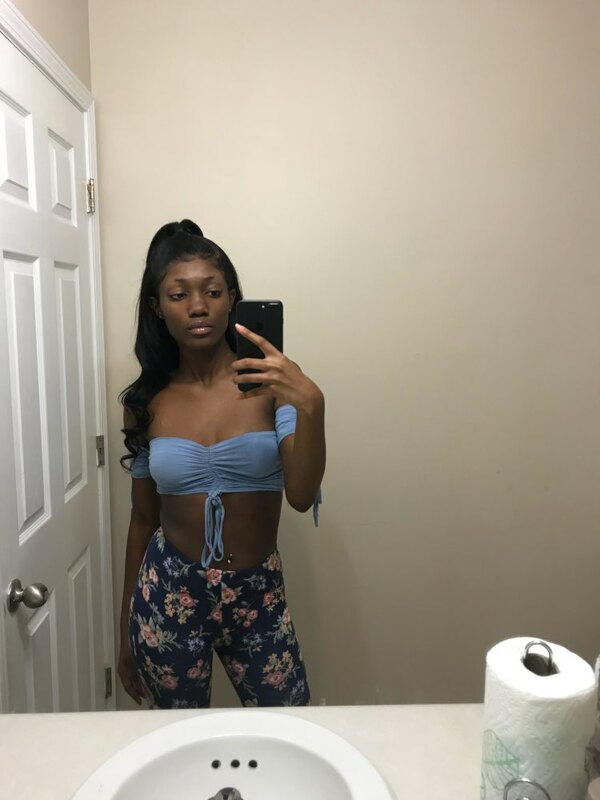 Compares to name brand, expensive hair if you know what I mean. My favorite vendor for curly hair! The hair looks nice and it's soft. 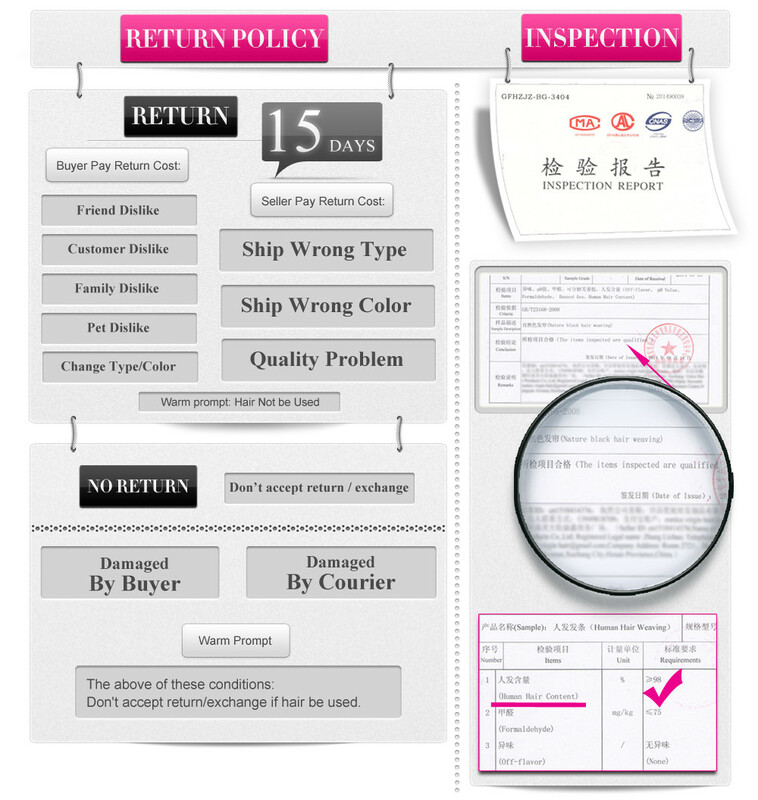 Seller was nice and customer service was good. very fast shipping. 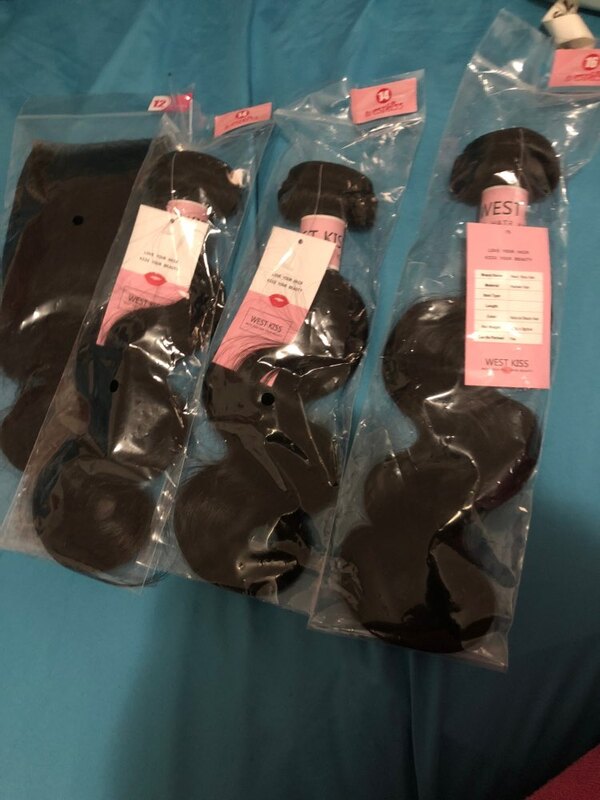 Order came super fast love the hair and the color is perfect.Love it So soft and I didnt even need all of the bundles. Doesnt tangle at all so far, very satisfied. 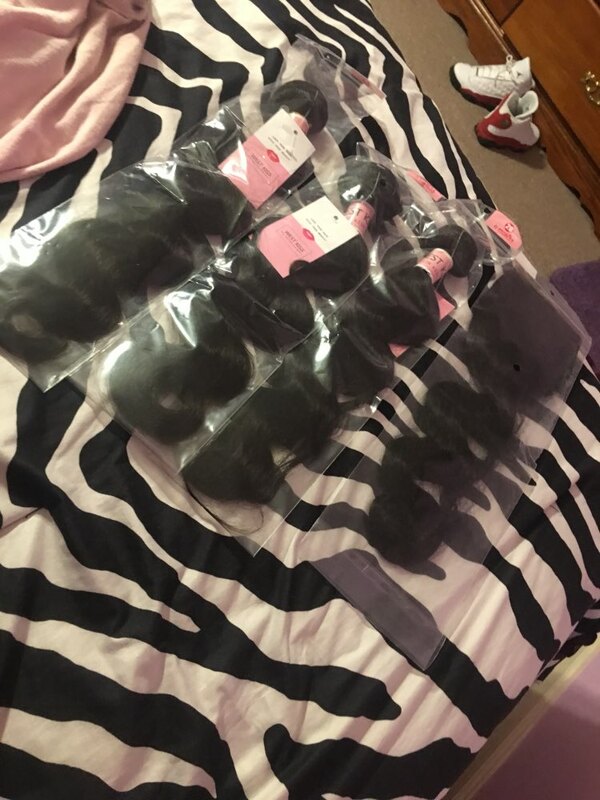 Shipping was super fast,The vendor is very nice.. Now as for the hair it is absolutely beautiful, soft and silky, barely to no shedding.. I haven't used them yet but they look and feel awesome. Love this hair! It's very soft and looks amazing! 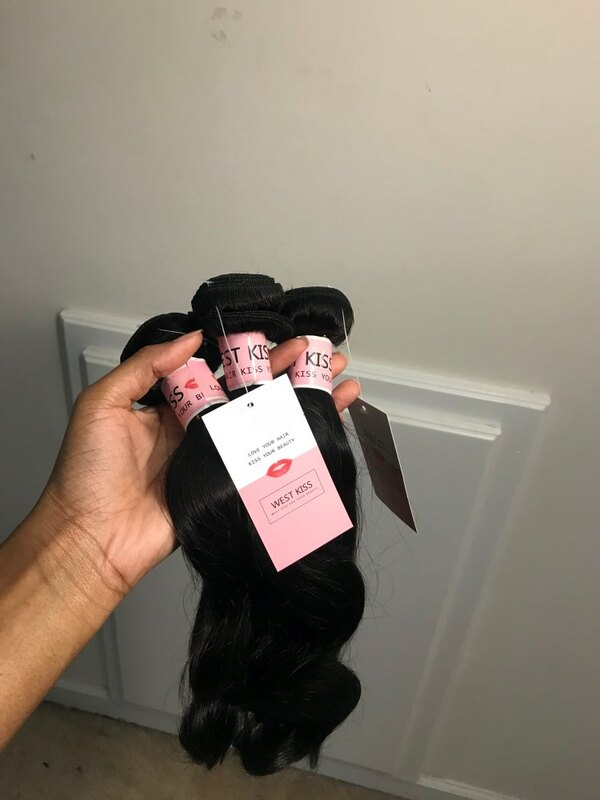 Lovely colour and a lot of hair on the bundles,This is my best store ever the hair is BEAUTIFUL SOFT AND SMELL GOOD the quality of the hair is SUPERB I will diffinately come back to this store. 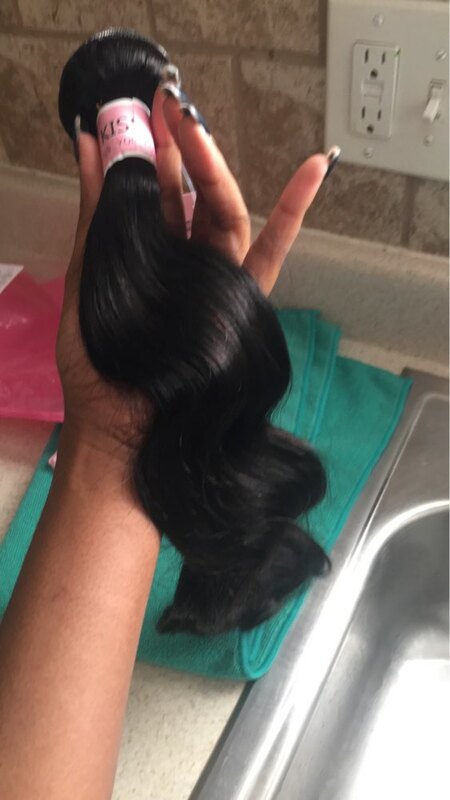 The hair is so soft and seems to be the best quality hair I’ve ever ordered . The hair was very true to length. 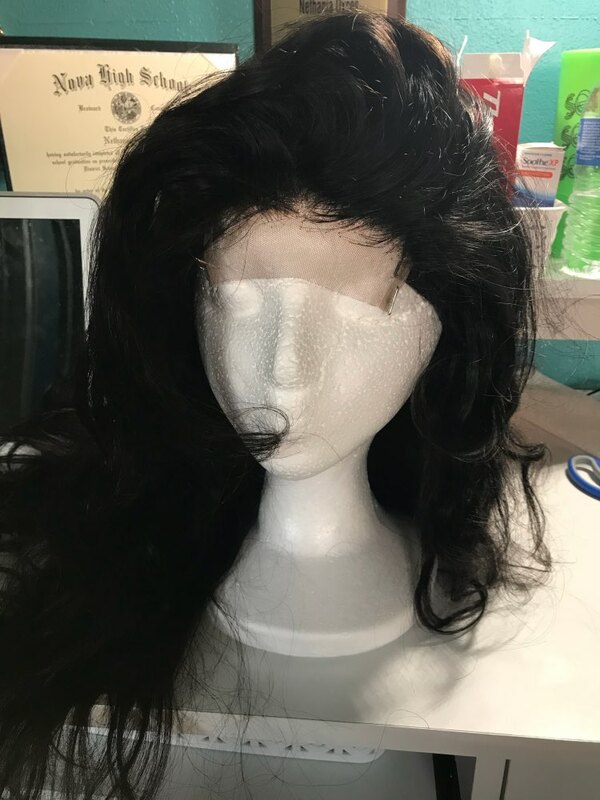 I just can’t wait to install the hair. 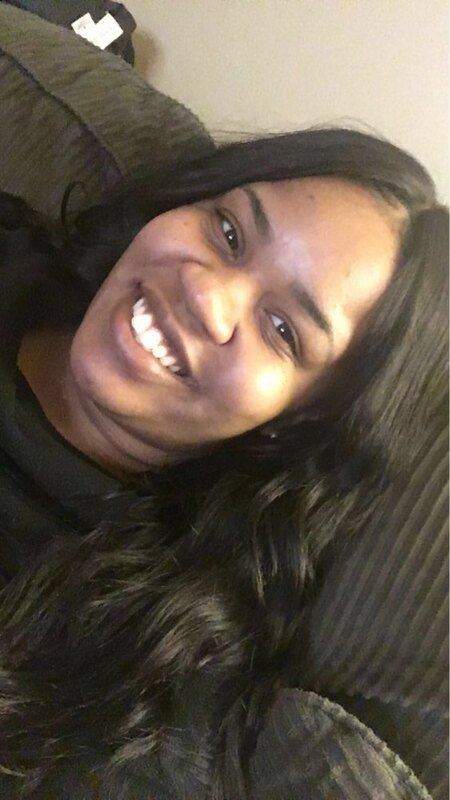 The seller was very professional and communicated very effectively! More than satisfied with this hair. Shipping was fast I recieved my package within 3 days of placing my order. Maandy was more than helpful. She messaged me immediately after I placed my order and from that day on made sure everything was okay. 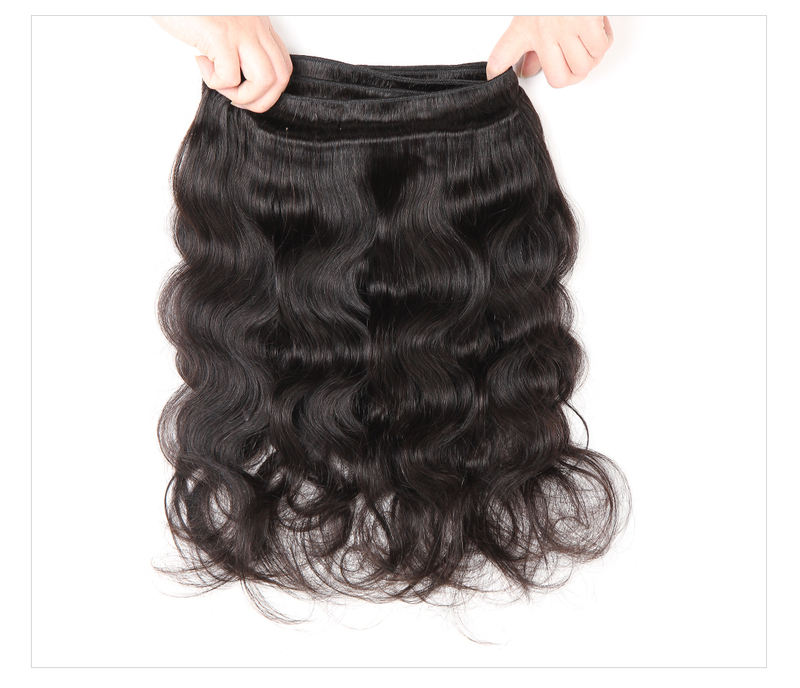 I would recommend this hair to anyone. It was very soft, true to length and did not have any smell. 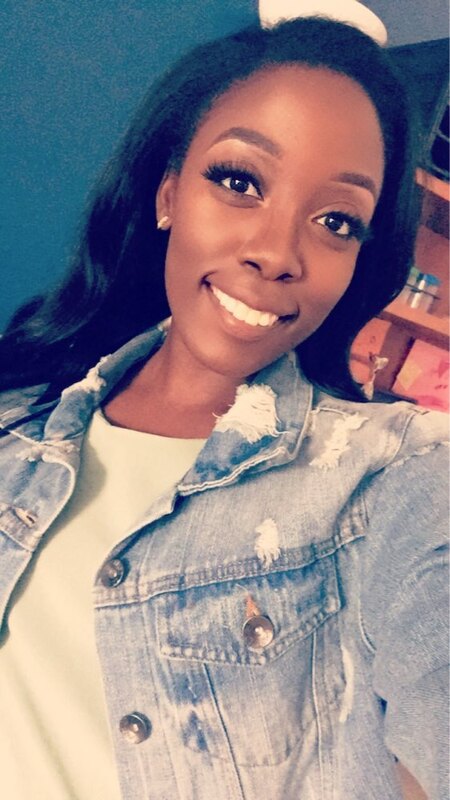 I abosutely feel like buying this hair was a great investment and I will purchase this hair again! I haven't installed, but customer service was AWESOME!!! 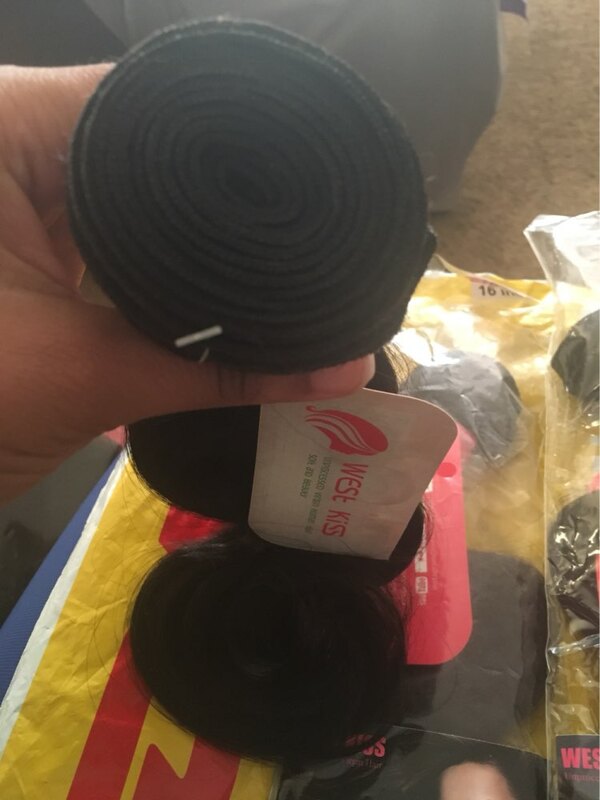 I would order again, based on customer service alone, they responded to my emails prompts, addressed all my concerns regarding shipping and arrived as advertised. 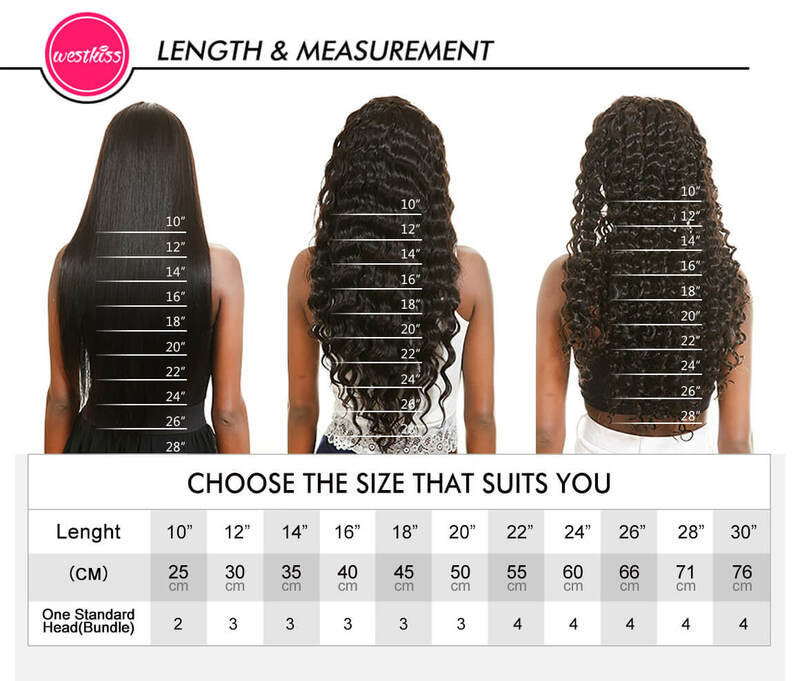 Hopefully i can give a review on the hair itself soon after install. I am a first-time customer of West Kiss. This brand was recommended to me by a stylist. 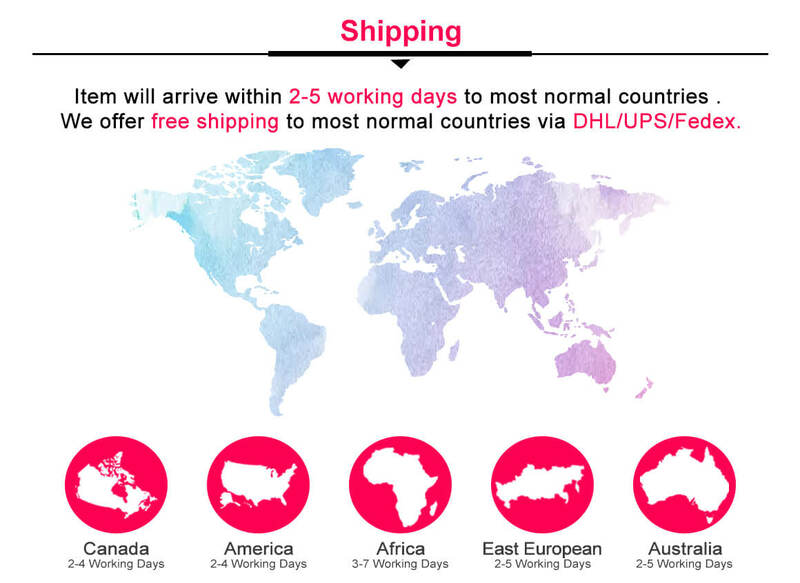 I am impressed by how quickly with was processed and shipped. 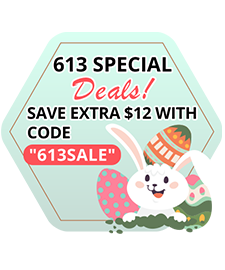 It is affordable and appears to be of excellent quality. I am not getting the bundles installed until Apr 26; however, I am satisfied and 100% likely to purchase more bundles in the near future. Professionally is what counts when I am spending money, and I am pleased. 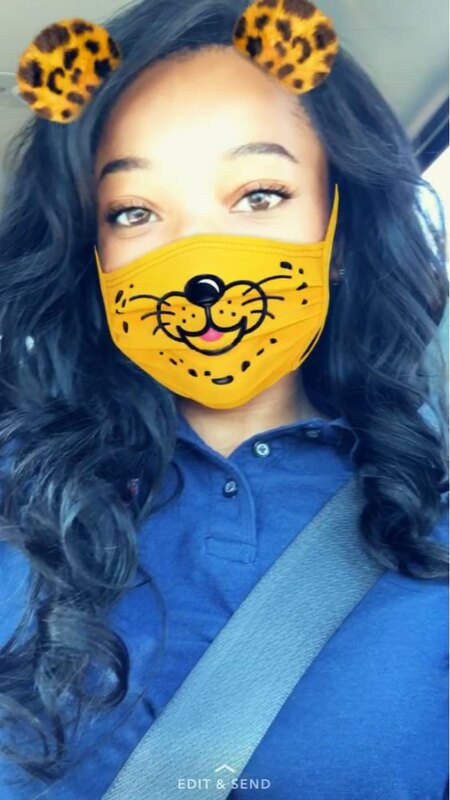 Received my hair about a week ago and I got it installed yesterday. The hair is full and thick from top to bottom. 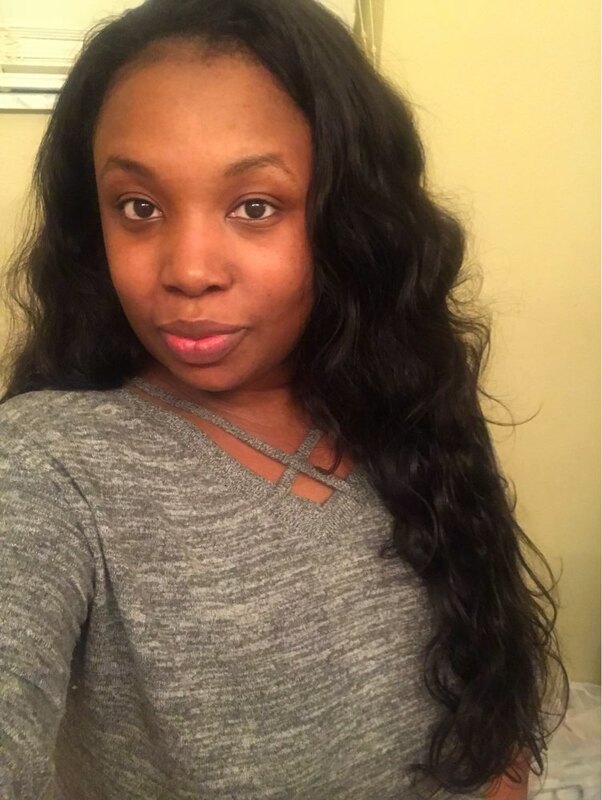 I got 18'' x3 bundles and a 16'' closure and the hair so soft and bouncy, the best body wave hair ever. I will 100% recommend my friends and family to order from here and I will definitely order myself. 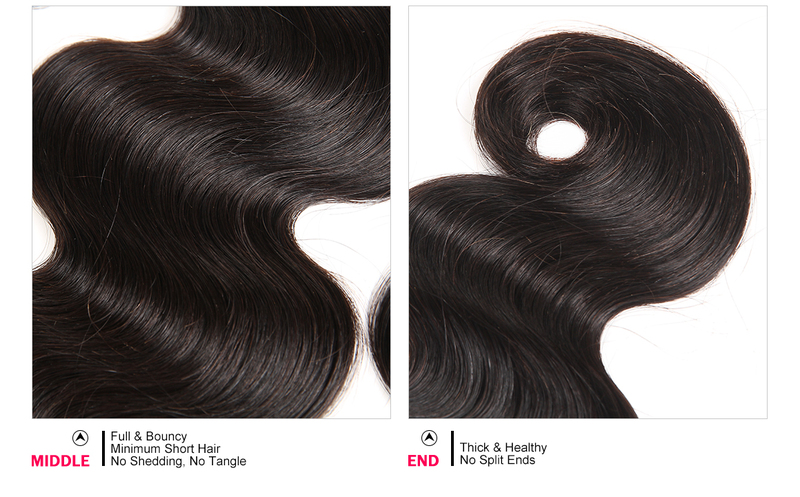 Also to the girls who usually get 4 bundles as they feel like they want thicker hair. I am telling you, 3 bundles of their hair is thick enough! You are definitely receiving your moneys worth. 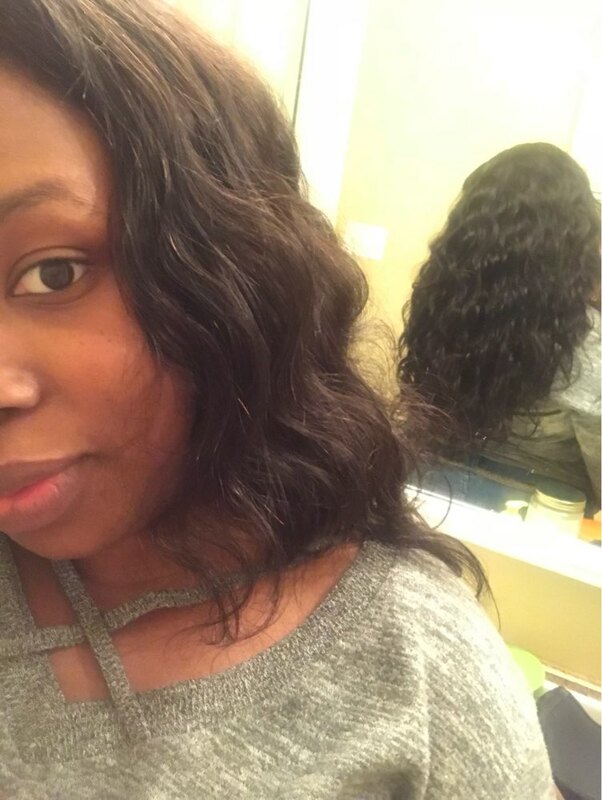 I got the hair on Wednesday and got it installed today.. the hair is very soft but got it re curled but the curls didn’t last very long. Have to figure out a way to keep it curled but other than that I love it and will order again! The Curl Partern Is amazing, I'm really happy with this hair . Second time and have not yet been disappointed ‼️‼️ Love It ‼️ This is really my new favorite hair vendor . 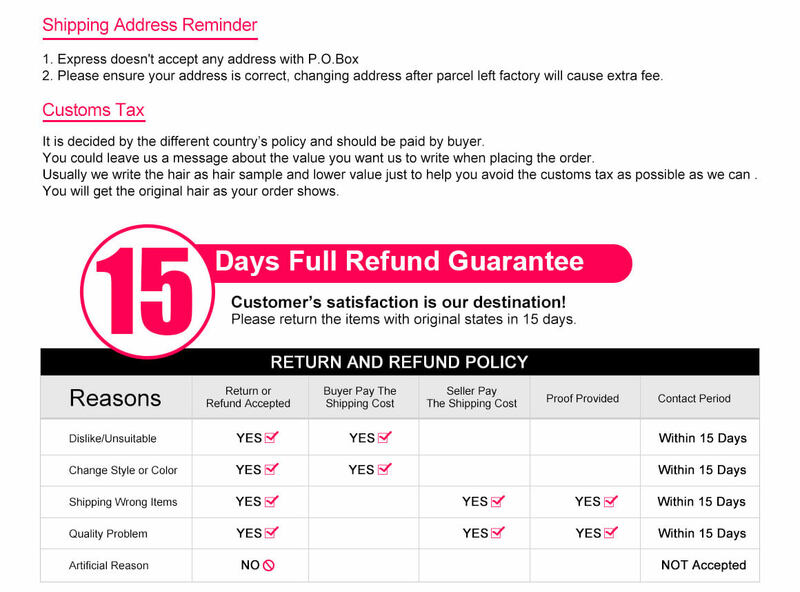 So I received this hair 5days after I ordered it. The gait had no smell, barely shed, and when I created my unit I it, it was amazing. I'm definitely buying again. 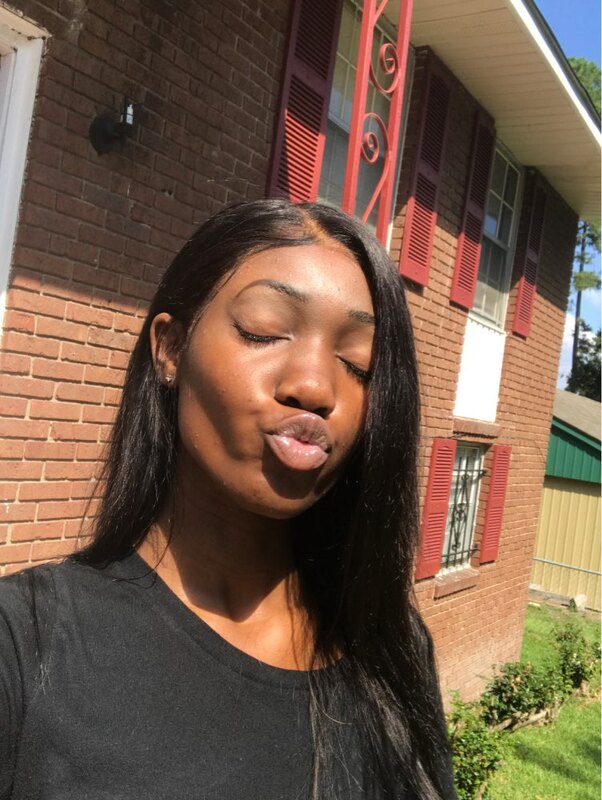 The stretched length is true to its description, closure matches the bundles perfect,super soft and did not come with a weird smell at all There is barely any shedding and the shipping was less than a week 5/5! Love the hair and the costumer service!! 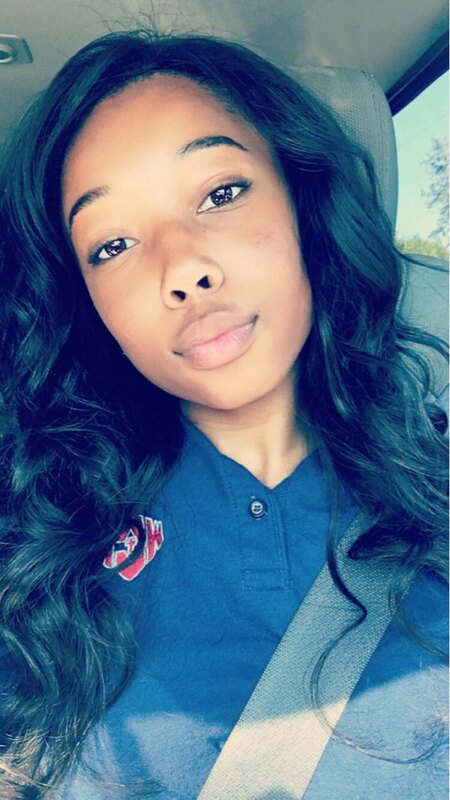 Good quality hair, third time ordering, never disappoints! 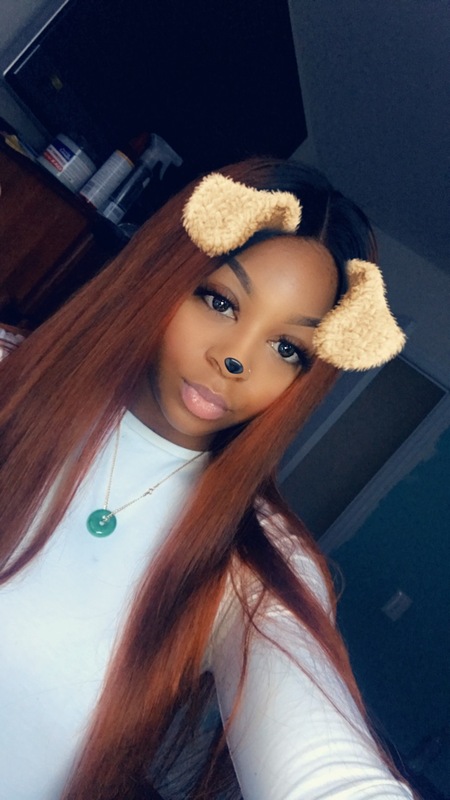 Made into a wig and its beautiful .Also to the girls who usually get 4 bundles as they feel like they want thicker hair. I am telling you, 3 bundles of their hair is thick enough! You are definitely receiving your moneys worth. I am a first-time customer of West Kiss. This brand was recommended to me by a stylist. I am impressed by how quickly with was processed and shipped. It is affordable and appears to be of excellent quality. I am not getting the bundles installed until January 26; however, I am satisfied and 100% likely to purchase more bundles in the near future. Professionally is what counts when I am spending money, and I am pleased. Hair takes bleach very well i bleached and dyed the hair and i blow dried it and it was still soft ! 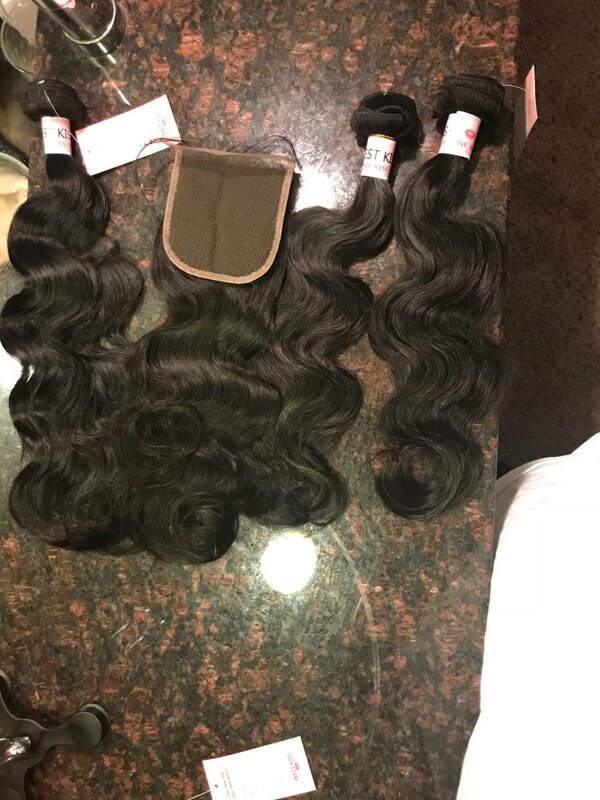 Ordered the hair Sunday and it came a day early! 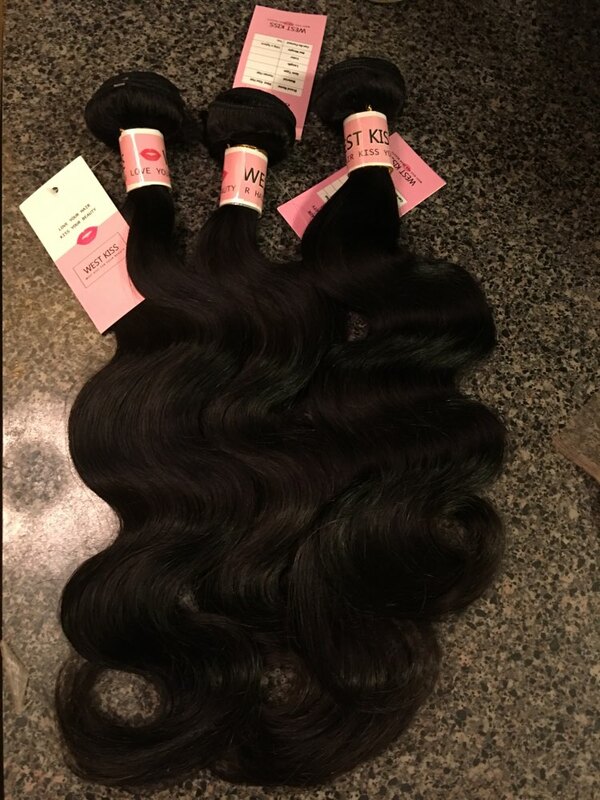 Very soft, no smell, little to no shedding, bundles are true to length, customer service is outstanding !!! This is My new favorite hair company!!! 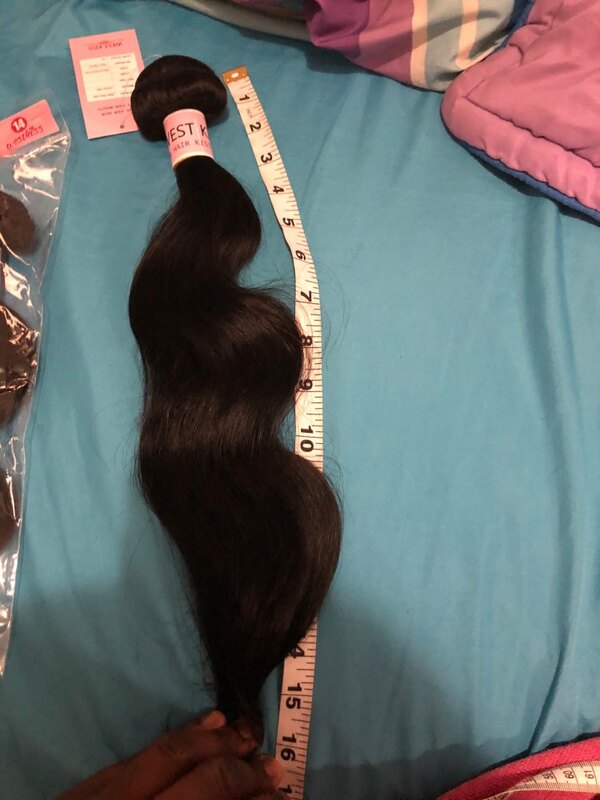 I was very impressed by this hair, Delivery was fast, Hair arrived Soft and no smell , very satisfied with it :)..would definitely be ordering again. The closure was so full and amazing. The bundles are think and a tiny bit of shedding at first but later ok. I am still going to order again from this company!!! The hair is great! 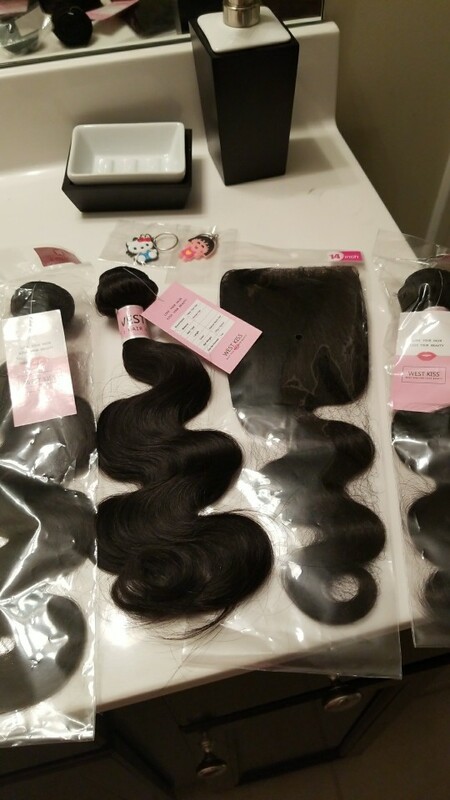 This was my first time buying hair online and I was surprised and will definitely buy from this company again. 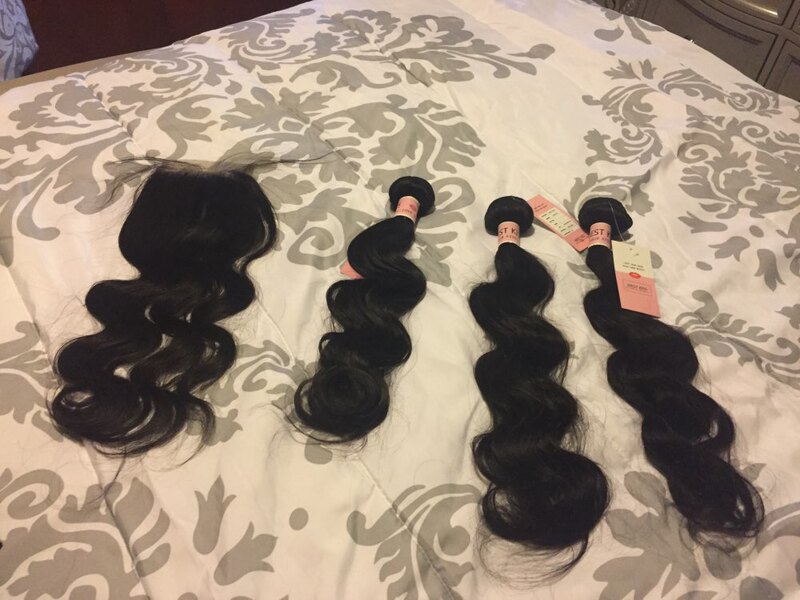 I bought 18, 16, 14 and 12 inch closure. The company stayed in contact with me the entire time. 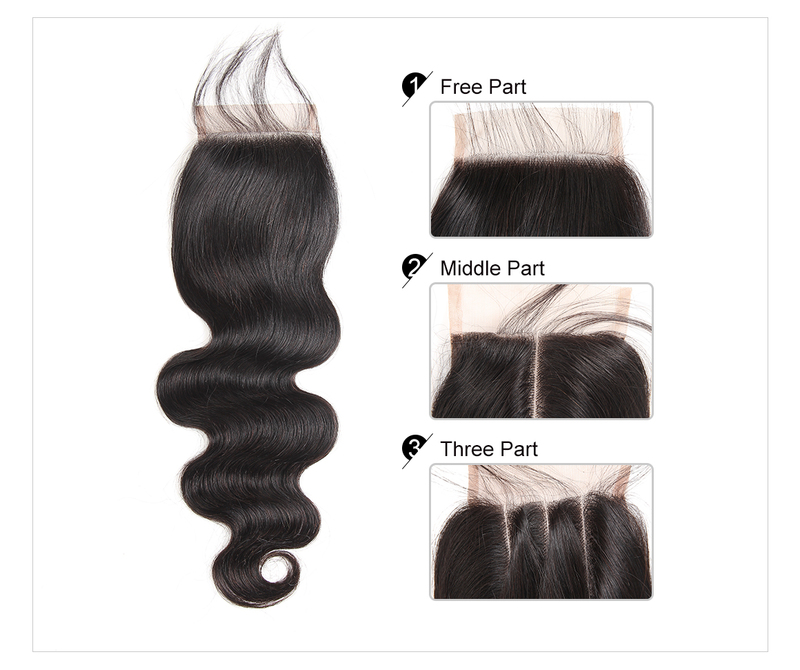 I order the hair Saturday and receive it Thursday. The hair is soft and barely had a smell when I received it. 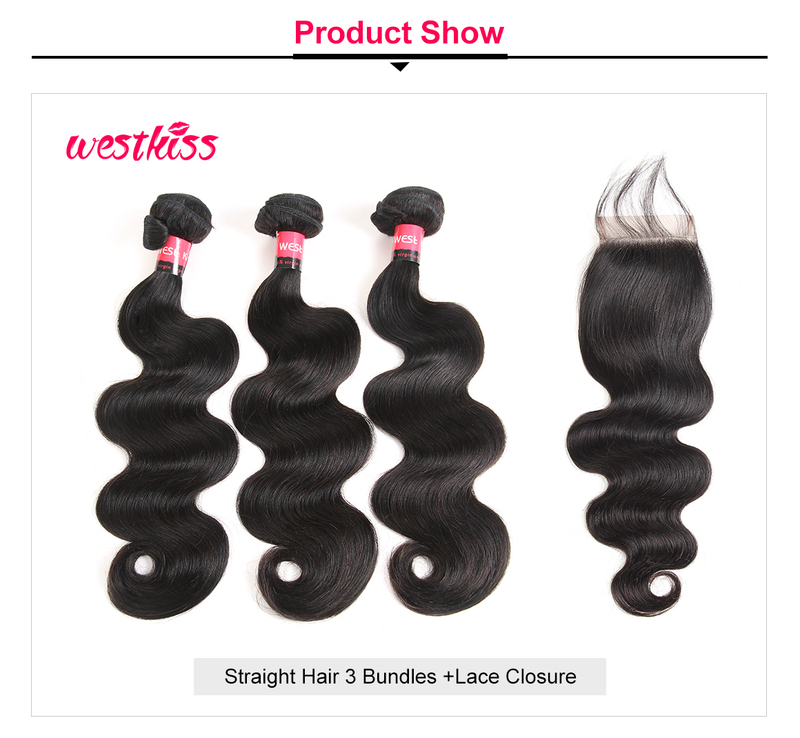 Minimal shedding, holds curls nicely, and very soft. The closure is great. I am definitely in love with this hair. 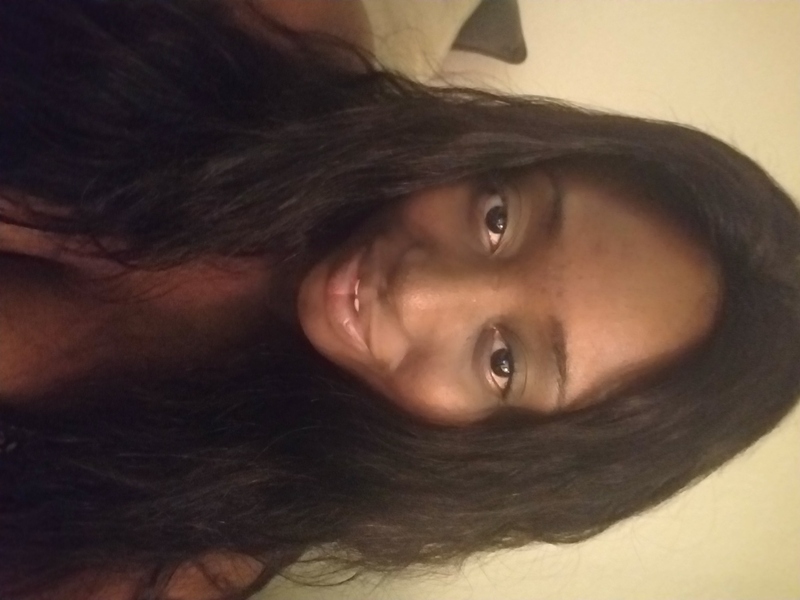 my hair came fast and the hair was a good quality it was able to be colored with a box dye bleach would probably not be the best for the hair but the hair was very soft and installed greatly i love it! I was impressed with the quality and thickness of the bundles. Will give 5*'s after I see how the hair turns out when dyed. The shipping was extremely fast! It only took 3 days!